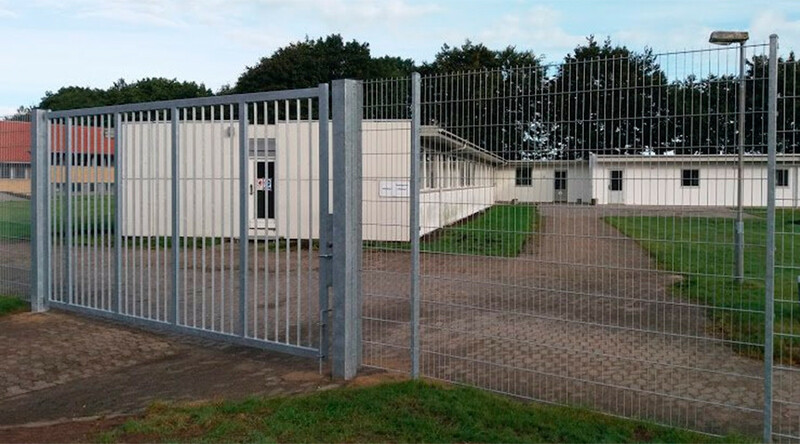 A hunger strike of rejected asylum seekers in a Danish deportation centre has entered its 2nd week. The protesters, some of whom have spent years in the facility, insist they won’t stop until the authorities talk to them. Some 28 Iranian Kurds launched their protest at Departure Centre Kærshovedgård, some 20 km from the city of Herning on the Jutland peninsula, on October 11, Danish media reported. “We are on hunger strike because we are dying slowly. We’re dying everyday here. A slow death. We have nothing to do… We need help,” one of the protesters, Taleb Said Morad Ansari, told TV Midtvest station when strike entered its fifth day. Danimarka'da 28 sığınmacı Kærshovedgård geri gönderim merkezindeki koşulları protesto etmek için açlık grevine başladı. The rejected refugees were wearing T-shirts, saying “I’m a human like any other”. “We want a life, a common life – and that’s what we’ve written on our [T-shirts and banners],” Taleb added. Some of the striking asylum seekers have fallen sick as a result, but they say they won’t give in. “We can’t stop. We want the authorities to talk to us,” Taleb said. 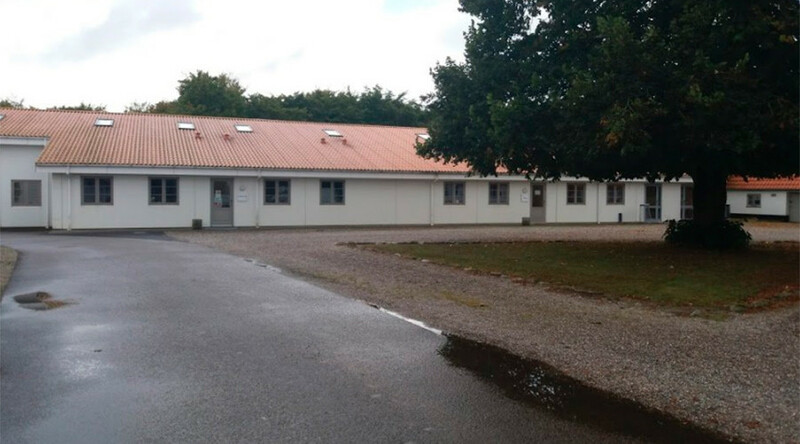 Kærshovedgård hosts rejected asylum seekers who refuse to leave Denmark, or those in limbo because they can neither stay in the country nor be deported. These people may refuse to leave because they are stateless, or because their home country has no asylum arrangement with Denmark. “When we were moved [to the centre], we didn’t know what it would be like. After a few months we lost hope. Everything is just getting worse and worse,” Iranian resident and rejected asylum seeker Kamran Mohammadi told the Local as the strike passed eight days. 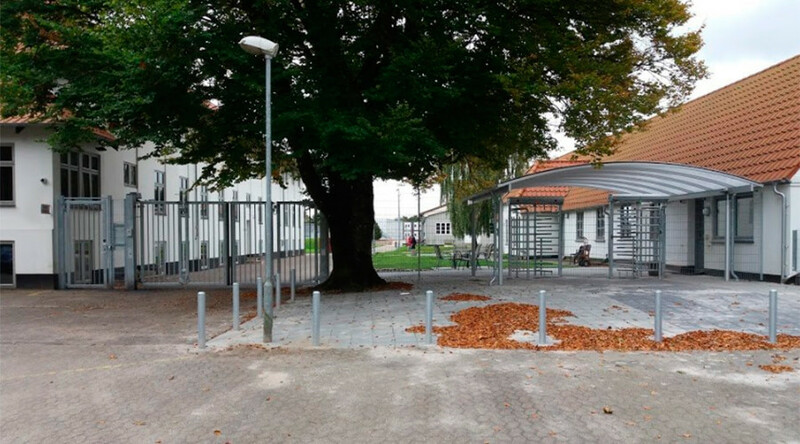 Mohammadi, who has lived in Denmark since 2008, initially at the Sandholm refugee facility and now at Kærshovedgård, said that people who live in the facility are treated like criminals, but they haven’t broken any laws. “We are striking because we don’t know how long we’ll have to stay here. 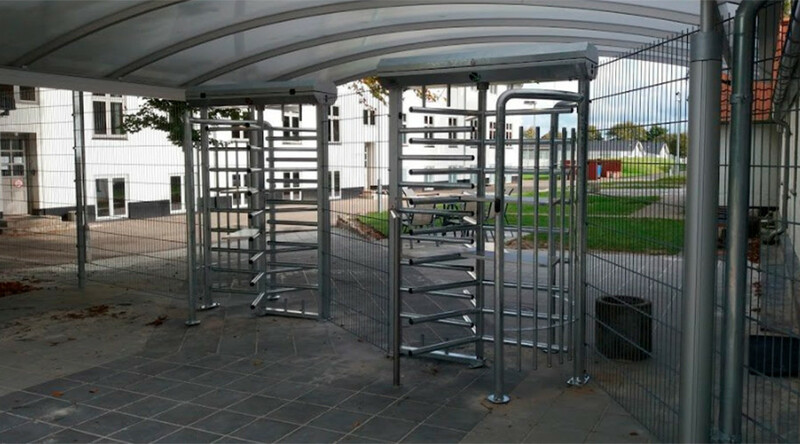 When someone is given a sentence for a crime, they know when they will get out, but we don’t know how long we have to stay here, and we haven’t even done anything,” one more refugee from the centre said, as quoted by Amnesty International, citing Danish media. — Amnesty Danmark (@amnestydk) 19 октября 2017 г. The centre has no fences, but the facility is very isolated and the nearest shop is some 7 km away, the Local reported. The rejected asylum seekers can’t prepare their own food or leave the facility at night. 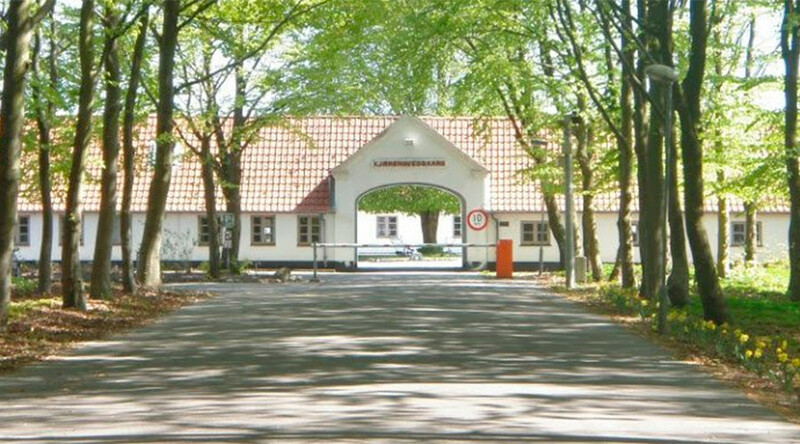 Kærshovedgård has a police post inside, the center’s website says, adding that the asylum seekers should follow staff's instructions. Alcohol and pets are banned in the center.